To register for this event, please complete our Registration Form. You should then pay the deposit to confirm your place. The balance of the entry fee is due 100 days before the event. You must send also a copy of your passport and a copy of your insurance repatriation. An Official Medical Certificate must be downloaded and an ECG performed less than 30 days prior to the race must be signed by a GP confirming that you are cleared to take part in this event. These original documents, dated and signed, must be presented during the medical check before the race. Finisher’s medal, Finisher’s tee-shirt and race number. You may pay via Euro check (1) or bank wire transfer (2). (2) If paying by bank wire transfer, send an email to: contact@canal-aventure.com and we’ll provide bank wire instructions. If notice of cancellation is received 100 days or more before event, you will receive a refund of the total fees you have paid less 600 Euros. No fees will be refunded for any cancellation received less than 100 days before an event. 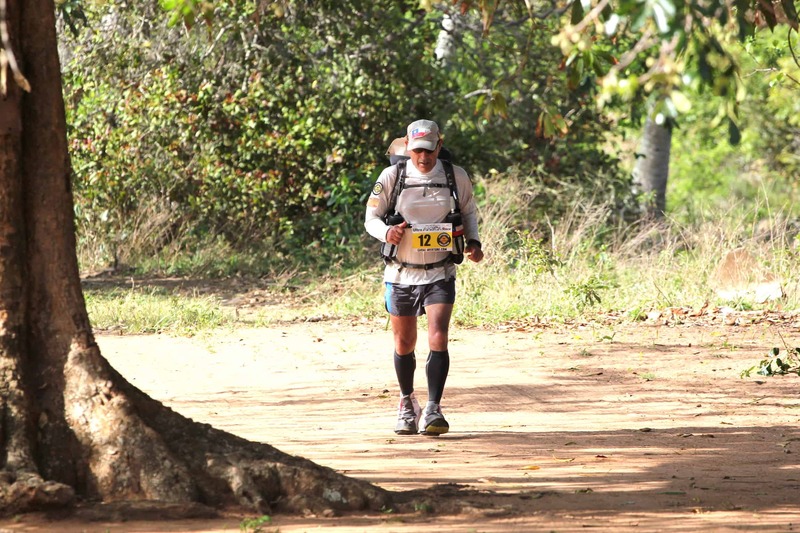 The Ultra AFRICA Race is a sporting event organized by The Track Organisation (T.T.O). In conformity with the French legislation, T.T.O. is registered like Travel agency in the Atout France Organization. T.T.O. has a legal professional insurance and a legal financial security deposit. 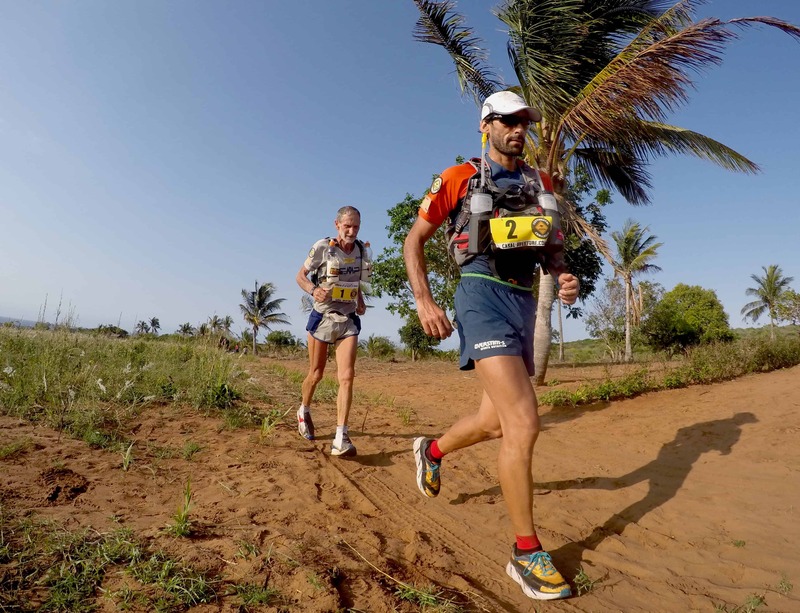 The Ultra AFRICA Race is a 220 km foot race with 5 stages and in Self-Supported. Each competitors must carry a backpack containing their compulsory equipments, food and personal equipments. The participants must follow the route as marked by the organizers and they have a road book or a map. 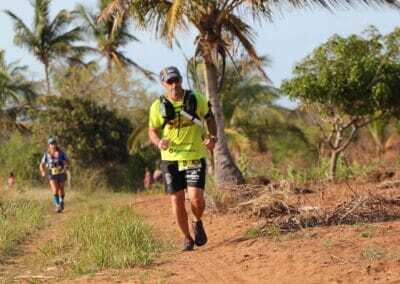 The Ultra AFRICA Race takes place from 10 to 14 November 2019, in Mozambique, Africa. 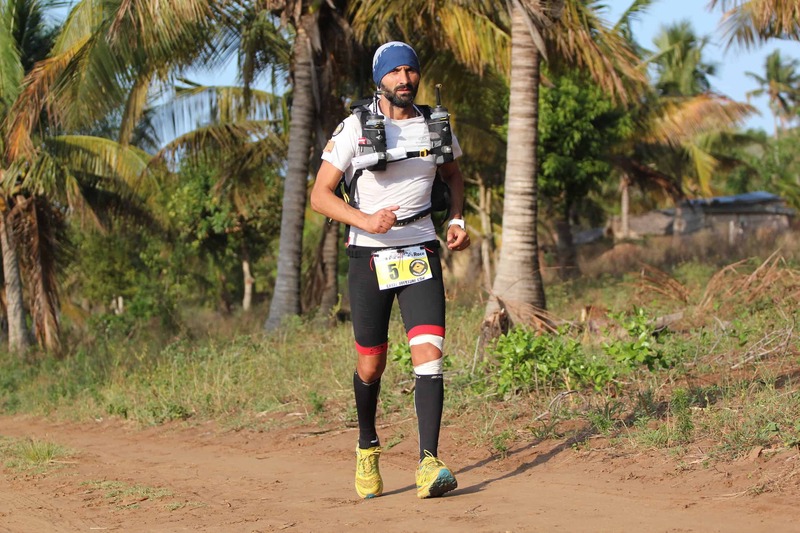 The Ultra AFRICA Race takes place from 10 to 14 November 2019, in Mozambique, Africa. 8 November: Appointment at 9 am at Maputo, bus transfer from Maputo to Chidenguele. 9 November: Competitor Check-In, including administrative, medical and equipment review. From 10 to 14 November: The race, Self-Supported. 15 November: Day off, Award Ceremony. 16 November: Bus transfer from Jangamo to Maputo. 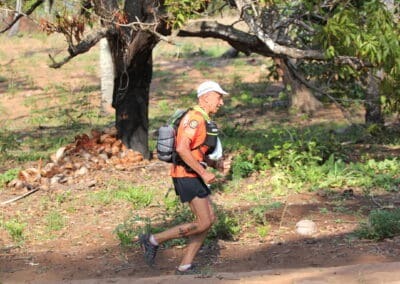 The Track Organisation reserves the right to modify the rules and conditions of the Ultra AFRICA Race, the details of the race, the route of the race, including the destination, in case of forces beyond our control or if it is necessary for the security of the group. The Ultra AFRICA Race is open to any person over 18 years of age, of any nationality who accepts the rules and the conditions of the race. 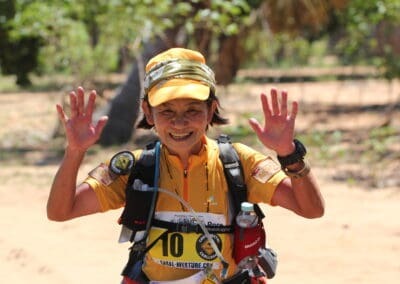 An Official Medical Certificate and a resting ECG report are obligatory and must be dated no more than 30 days before the start or the race, i.e. after 10 October 2019. The registration fees must be paid by the participant before the event. The administrative, technical and medical check will take place on the 9 November 2019. Participants must meet all the administrative and technical requirements (ART.16 and 17). Any participant not meeting all required conditions may be excluded from the race without refund of any fees paid. Departures for each stage will be grouped. Participants must start at the time indicated by the organization. The limit time per stage is 10 hours. An official time-keeper will take down the daily order of arrival for each competitor. 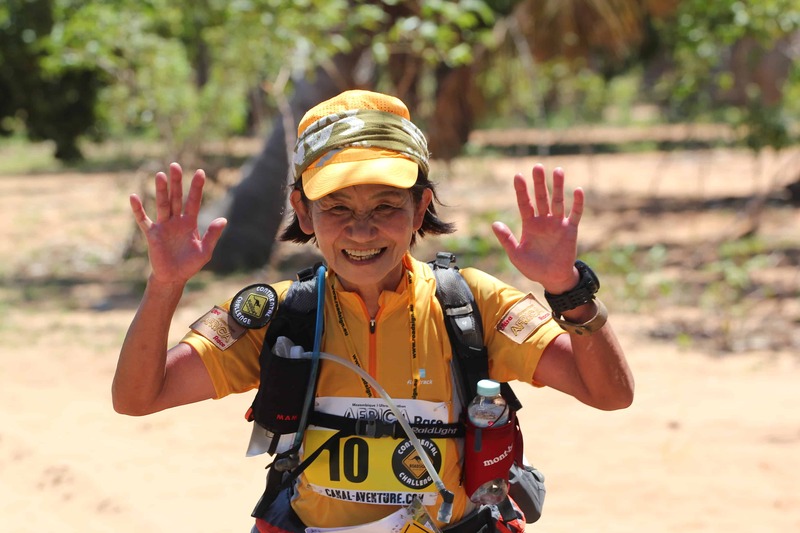 If a participant is outside time limit or whether to stop running at a checkpoint, it will be able to start again the next day if the medical staff gives favorable opinion. In this case the competitor remains in the overall standings and will necessarily be classified after competitors who will be classified by time. The classification per kilometer is achieved by the accumulated of kilometers running during all the competition. Participants must follow the route marked by the organization, failing to do so may incur penalties of varying severity depending on the particular stage. The course will be marked approximately every 500 meters. There are several natural landmarks that will serve as additional points of reference. A road book to you will be given before the event. It will be compiled from survey reconnaissance missions. You will be penalized if you do not have your road book during the race. Checkpoints are located at regular intervals through (approximately 15 km) on each stage of the race. There is between 2 to 3 checkpoints depending the distance of the day. Competitors must go through the checkpoints, otherwise penalties will be applied. The water distribution points at both the start and the finish line of each day stage are compulsory checkpoints. Checkpoints will allow race officials to record times and distribute water. A Medical assistance will be available regularly on checkpoints. Each night, the organization makes a bivouac. The organization takes charge of supplying water to each competitor. Each participant must manage his/her own daily water intake based on the programmed water distribution times/places. Water will not be supplied at any other times. • Behavior judged by the organization to be disrespectful and/or dangerous to the group or the environment. • No road book or no map of the itinerary. • Failure to respect of the environment. • Receiving of extra food or extra water. • Competitor who received a perfusion but with a positive medical validation to continue the competition. In the event of a competitor dropping out of the race, he/she must inform a representative of the organization and give him/her their race number. Any competitor cannot leave the race without informing the organization and signing an official discharge form as provided by The Track Organisation. • A participant who is in an adequate physical condition but wishes to withdraw may elect to be driven to the final finish line, having signed an official The Track Organisation discharge form. This option is dependent on feasibility at the time. Lodging and meals are at the competitor’s own expense. Or the competitor can be transported by the organization every morning from the starting point to the evening’s campsite. Each competitor’s time is indicated in hours, minutes and seconds. Classification with the time: The daily race ranking is calculated by adding the time taken to run that stage of the race, plus any applicable penalties. General ranking is calculated by adding together times for each stage of the race. Classification per Kilometer: If a participant is outside time limit or whether to stop running at one checkpoint, it will be able to start again the next day if the medical staff gives favorable opinion. In this case the competitor remains in the overall standings and will necessarily be classified a result of competitors who will be classified by time. The classification per kilometer is achieved by the accumulated of kilometers running during all the competition. The three first competitors at the final result will receive an award. The three first women also. A medical team specializing in sports medicine will be present throughout the race and will have special assistance vehicles. They will ensure that participants no suffer from physical or mental exhaustion. 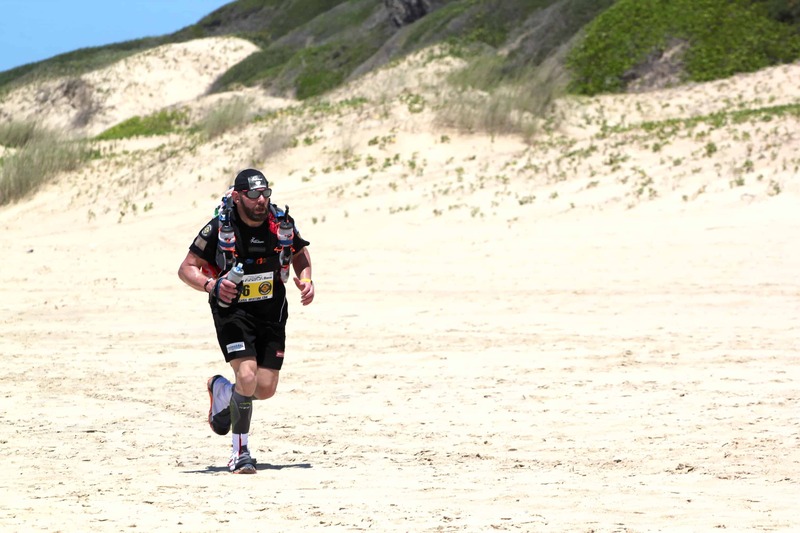 The medical team is allowed to stop a competitor and to disqualify any participant they feel physically unfit to continue the race or for receiving vital medical care. The race may be stopped if the organization deems it necessary for security reasons. The compulsory equipment and the personal belongings of each participant (food, survival equipment and kit, etc.) must weigh between 5 to 15kg. This maximum weight does not include your daily water supply. Each entrant must provide his/her own food for 5 days. Each competitor must have 2 000k/calories per day, that is to say a minimum of 10 000k/calories, otherwise he/she will be penalized. Gas stoves are strictly forbidden. 2 water bidons of 1 liter each (or similar but with a total of 2 liters). Entry fees are 1 900 Euros if registering before the May 10th, 2019 (Without air transport). A deposit of 1 100 Euros is required to secure a place with the balance due 100 days before the start of the race. Entry fees are 2 600 Euros starting May 10th, 2019 (Without air transport). To register for this event, please complete our Registration Form. You should then pay the deposit to confirm your place. The balance of the entry fee is due 100 days before the event. You must send also a copy of your passport and a copy of your insurance repatriation. An Official Medical Certificate must be downloaded and an ECG performed less than 30 days prior to the race must be signed by a GP confirming that you are cleared to take part in this event. These original documents, dated and signed, will be presented during the administrative and technical checks on 9 November 2019. If either of these documents is not provided, the competitor may be withdrawn from the race and will forfeit the entire race Entry fees. You may pay via € check (1) or bank wire transfer (2). If notice of cancellation is received 100 days or more before event, you will receive a refund of the total fees you gave paid less 600 Euros. No fees will be refunded for any cancellations received less 100 days before an event. Each competitor will have to take an Assistance and Repatriation Insurance. The certificate of this insurance will have to be provided in the administrative file before the departure. Each competitor takes part in full knowledge of the risks which the course of this competition may cause him and releases the organization from any responsibility in the case of accident or physical problems. The organization strongly recommends also that participants take out Cancellation Insurance. Race number must be placed as instructed by the organizers and the names and logos of the official sponsors must not be hidden. 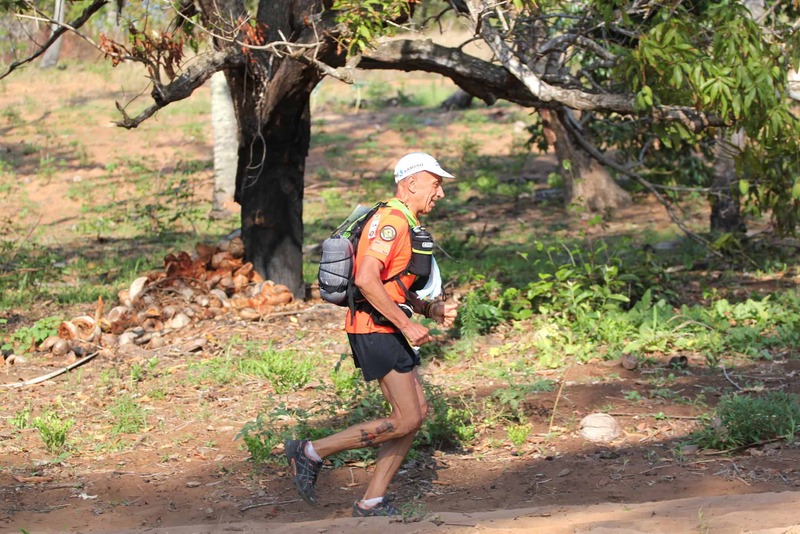 The Track Organisation reserves all exclusive rights for photo coverage of the Ultra AFRICA Race. 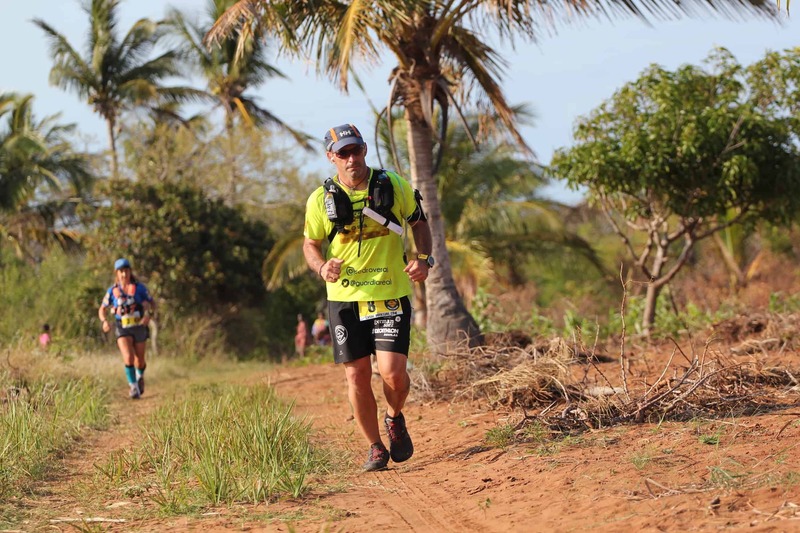 Participants must agree that The Track Organisation has exclusive use their individual or collective images for anything related directly or indirectly to their participation in the Ultra AFRICA Race. Any still camera, video or movie coverage done during the race cannot used by participants, their entourage or trainers for any use other than personal, unless by prior authorization or accreditation from The Track Organisation. As a result, any book or film project must obtain The Track Organisation prior authorization. Each runner has informed themselves of the medical contraindications that may affect their participation in the race and, accordingly, absolves the race organization (including medical and technical staff) of any responsibility for medical problems or injuries that they may incur during the event.